Are Ice Dams Causing Leaks? Expert advice on how to repair roof flashing and chimney flashing, prevent ice dams, and solve other roof flashing problems. Patch holes with the same material as the flashing. When a roof leaks, the problem is often due to leaks in and around the metal roof flashing that protects roof edges, valleys, and the junctions between roofing and obstructions such as chimneys, dormers, and vent pipes. Here we look at how to repair flashing that can cause leaks. Small holes or corroded spots in flashing can be easily repaired. Plug pinholes with roofing cement, and patch holes up to about 3/4 inch in diameter with a patch from the same material as the flashing. First roughen the area around the hole with a wire brush or sandpaper, and then clean it. Cut the patch larger than the hole, affix it with roofing cement, and then cover the patch with more roofing cement, as shown at right. Flashing that is badly corroded will need to be replaced. You will have to remove several rows of shingles as well as the old flashing to do this. Consider whether you have the skills; otherwise, call a roofing contractor. Renew flashing seals by chipping out the old mortar and caulking along the edges of the flashing. Use special masonry caulk to seal the joints between the flashing and the chimney. Seal step flashing with silicone caulking. Seal the seam between the cap and step flashing with urethane roofing cement or silicone caulking compound, as shown at right. If you are working with valley flashing, lift the edges of the surrounding shingles, and spread roofing cement on the flashing about 6 inches in from the edge of the shingles. If you are resealing drip edging, seal beneath the shingles, but don’t seal the drip edge along the eaves. To replace flashing around the vent pipe, first remove the shingles covering the flange at the back and sides. Pry and lift off the flashing. Pull or cut off any nails. Position a new vent-pipe flashing over the vent, push it down into place, and nail where shingles will cover it. Replace the shingles, and cover the nail heads with roofing cement. 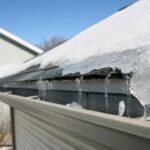 Leaks from ice dams are related to flashing problems—when ice dams occur, the flashing and roofing along eaves fail to prevent water from making its way up underneath the roof covering materials. For information on how to prevent ice dams, please see How to Prevent Ice Dams. 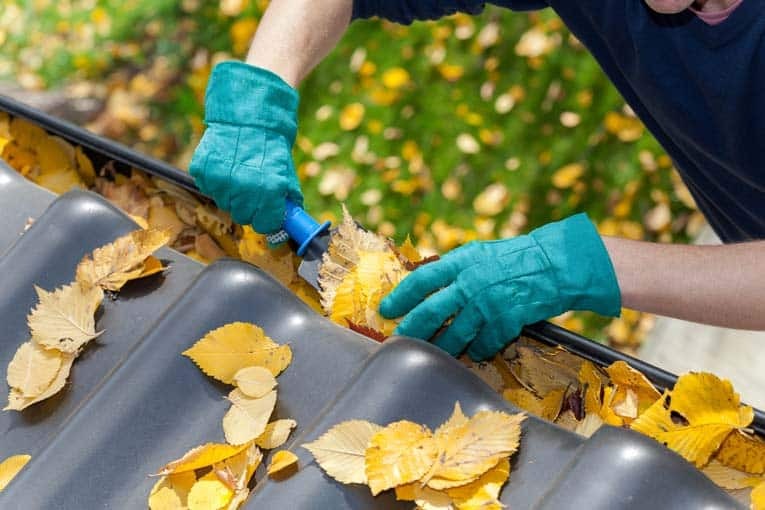 Prevent roof leaks in the future by following these important roof flashing maintenance tips now. Also find tips on inspecting condition of flashing. If your roof leaks, the chances are pretty good that deteriorating metal roof flashing is the culprit. Flashing protects the intersections between roof planes; the joints where roofing meets dormers, skylights, and chimneys; and a roof’s edges. For a complete discussion of the various types of flashing used on a roof, please see How Roof Flashing Works. Given enough time, these formed sheet metal (or sometimes plastic) angles and troughs can rust, deteriorate, or simply work loose from the surfaces they protect, opening up places for water to penetrate. Because flashing tends to be used where there is heavy water flow, leaking flashing can funnel streams of water into a house. 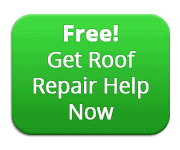 Check the flashing as well as the condition of your roof shingles. Look carefully for loose nails and holes as well as the seals at the edges of the flashing. Roofing cement and caulking can become dry, cracked, and crumble away, exposing joints to the elements. It is a simple matter to reseal the flashing and much less trouble than patching and painting water-stained walls and ceilings. New flashing can look conspicuously shiny, so you may want to paint it and touch up existing flashing to blend with the roof. Even galvanized metal flashing corrodes after extended exposure to rain and sun. Use a stiff brush and solvent to remove flaking paint, corrosion, and dirt, but keep the solvent away from asphalt shingles because it will dissolve them. Use a zinc-based primer and then spray on two or more light coats of rust-inhibiting metal paint. For flashing around dormers, scrape out the old caulking compound, if any, and brush the flashing with a wire brush. Apply urethane roofing cement between the siding or shingles and the flashing. Be sure to seal any obvious seams. 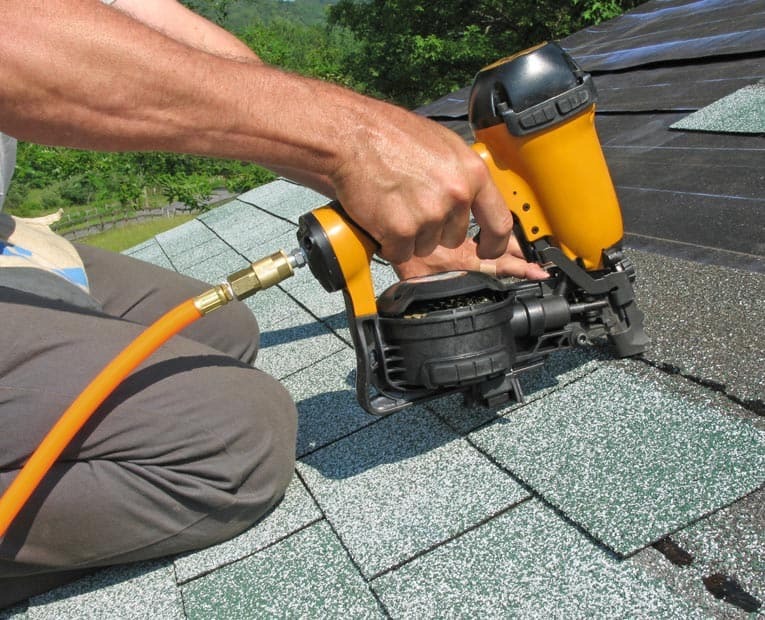 Unless your roof’s pitch is relatively low and you have the necessary experience, tools, and confidence to get the job done safely, be wary of doing your own roof repairs—working on a roof can be dangerous. It may be best to leave this work to a professional. If you decide this is the case, please see our affiliate partner, HomeAdvisor, to receive free bids from local asphalt shingle roof repair pros.